BBC docs about nature and animals are super beautiful, but not precisely my kind of docs. It’s often difficult for me to begin watching them and if I do begin watching, it is difficult to stay awake to the end. But this one’s different. 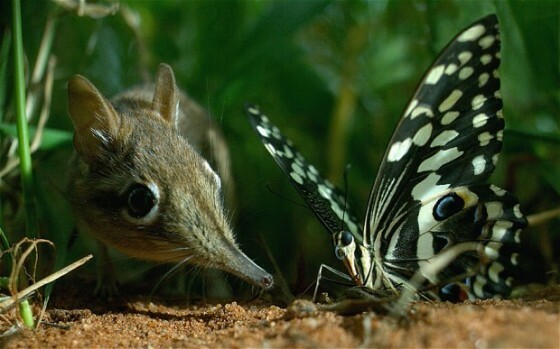 Hidden Kingdoms is a mini-series nature documentary that makes you see life from different animals’ perspective. And it’s for sure one of those beautiful and sensible films that can make you feel reassured that the world is actually beautiful and not as bad as the news say. Well, at least until the bird catches the mouse and other terrible scenes of behaviors I don’t agree with.